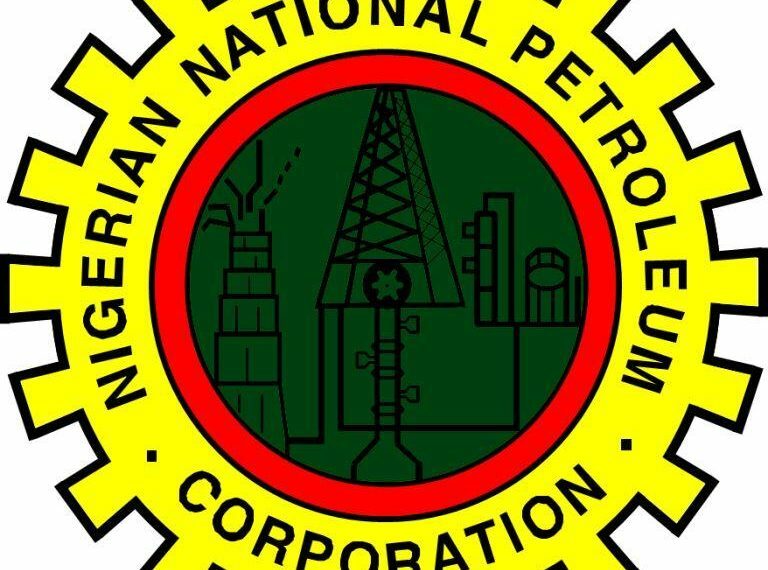 The Group Managing Director, Nigerian National Petroleum Corporation (NNPC), Dr. Maikanti Baru, has commended Saudi Arabia for its recent decision to announce daily crude oil production cut by one million barrels per day from next month. Baru, who disclosed this while speaking at a Global Business Leaders Panel Session on the sidelines of the 21st Abu Dhabi International Petroleum Exhibition and Conference (ADIPEC), held in Abu Dhabi, United Arab Emirates yesterday, stated that the move would significantly stabilise the energy market. Baru stated that given Nigeriaâ€™s production constraints, it is important that oil price does not fall below $70. He disclosed that NNPC would deploy cutting-edge technology to enhance its operations and maximize value across its businesses value-chain. Nigeriaâ€™s future energy needs in line with anticipated global demand and population growth. According to him, the corporation was working towards utilising technology for early detection of pipeline vandalised spots and quick response systems which would significantly save cost, reduce potential fatalities and safeguard the environment. â€œIn terms of refining, digital technology will help us get more out of our crude which will mean getting the highest yield from our plants. We also need to utilise digital technology from the contracting end which will lead to improved designs in constructions thereby reducing cost and time,â€ the GMD noted. Baru said the oil and gas industry was mostly driven by technological improvements and environmental concerns, a development which has resulted in the changing dynamics in the global energy mix. He observed that while crude oil, which is still dominant, is projected to grow at a declining rate by 2040, favouring growth in natural gas, renewable energy in the longer term, would account for 40 per cent of increase in total energy demand by the same year. Baru said in its efforts to survive on the long run, NNPC would require strong investment and commitment to technological research and development as the corporation would continue to leverage on intelligent use of big database to expand its businesses. He said as the industry grows, International Oil Companies (IOCs) and National Oil Companies (NOCs) should be ready to embrace new technological initiatives as a means of offsetting expense escalation and furthering the cost and efficiency improvements they have already achieved. In a related development, the NNPC Chief Operating Officer Downstream, Mr. Henry Ikem-Obih said the NNPC was ready for business and that Nigeria would keep up with the technological advancements within the global oil and gas industry. Ikem-Obih who also spoke at the ADIPEC Conferenceâ€™s separate panel on the various businesses across the Downstream value-chain said NNPCâ€™s current approach was to see the Downstream Sector as an integrated part of the Oil and Gas Industry. He said competition within the Downstream Sector does not scare NNPC as the Corporation boasts of tremendous advantages over its peers. The ADIPEC is an annual global oil and gas event where latest innovations and technologies in the global industry are showcased. This yearâ€™s edition, which was held under the theme â€œshaping the future of the worldâ€™s oil and gas industry,â€ was attended by a record 110,000 oil and gas professionals from across the world.